It’s a given that we all love desi food and tika botis. Barbeque is unanimously revered and loved by all and is a cuisine which people usually rely on when you can't decide what to have or if you want to diet and not have food that is drenched in oil. Sometimes you just want to have kebabs that are fresh right off the flaming hot grill. Having good old barbecue and tawa specialities is the best comfort food you can dream of! 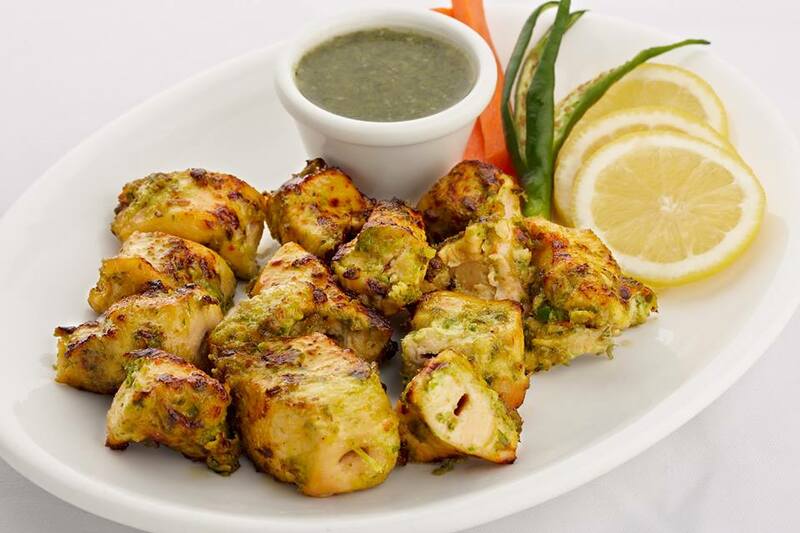 We all have fond memories of eating at Zakir Tikka as children and in our youth; when we used to order chicken tikka and kebabs and eat in the car or dining on the side of the streets! It surely has a nostalgic value which a lot of people can relate to. Apart from exceptional taste, you also get to have good quality food and reasonable prices. Their authentic flavours never disappoint. No matter how many high end desi eateries open in Lahore, people still flock to eat where they get the best flavor and quality. Their menu is to die for so brace yourselves since Zakir Tikka offer a vast array of dishes and cuisines you’ll drool over. Their starters include soups, fish crackers and French fries and a lot more. We’re just getting started. Their garlic, qeema and aloo naans are worth trying. Not only do they have desi food but you’ll love their chinese food menu. From chicken chowmein, Manchurian, almond chicken, chicken chilli dry to black pepper chicken. If you’re in the mood for burger and sandwiches you’ll find everything here! But their authentically flavorful desi menu is something worth trying. Starting from their tawa champs, qeema fry, brain masala, tawa boneless handi, tawa karahi to taka tak, you’ll find everything for everyone. So if you’re in the mood to have the best desi cuisine which is delicious and affordable just log on to our website or download our App. You’ll get it delivered at your doorstep. Fresh and hot!